SecureSync combines Orolia’s precision master clock technology and secure network-centric approach with a compact modular hardware design to bring you a powerful time & frequency reference system at the lowest . . . 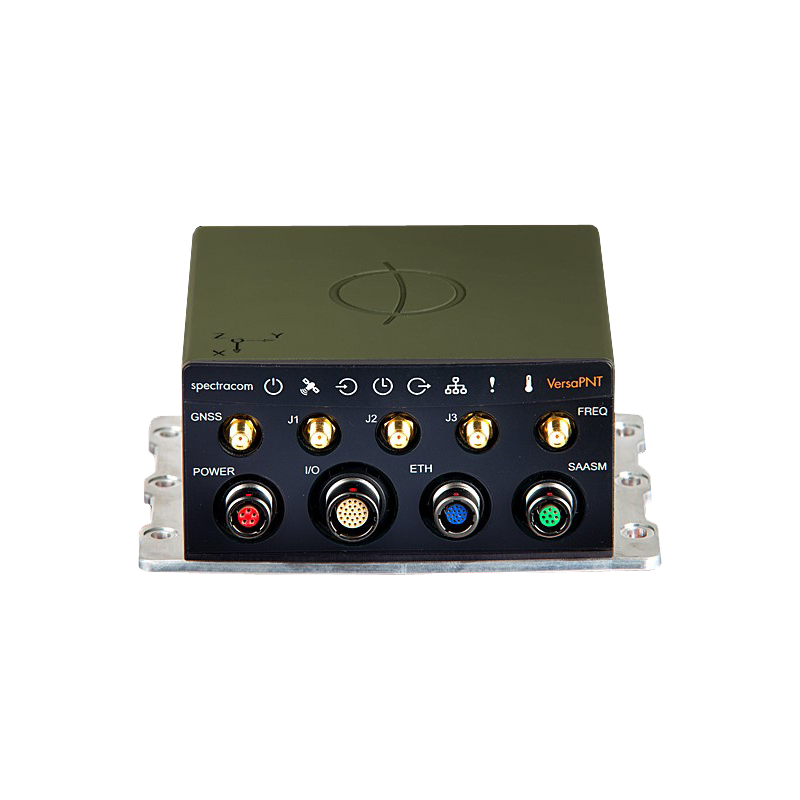 The nanoX-BT is a COM Express Type 10 mini module supporting Intel Atom E3800 Series & Intel Celeron N2930/J1900 CPU (Bay Trail). 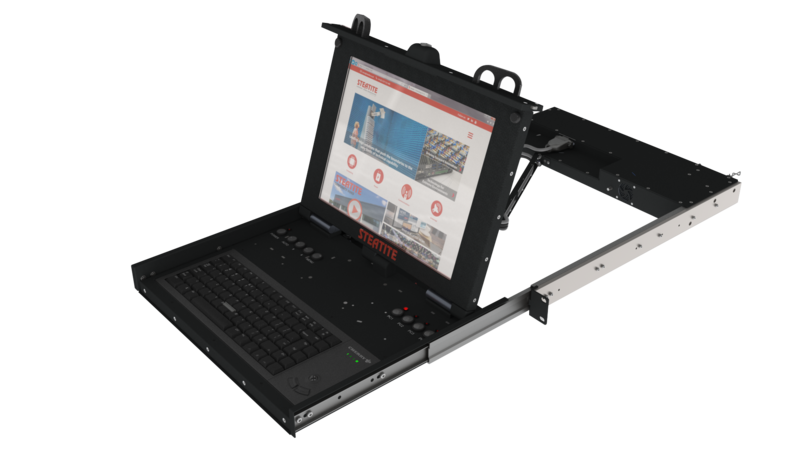 The nanoX-BT is specifically designed for customers who need high-level . . . 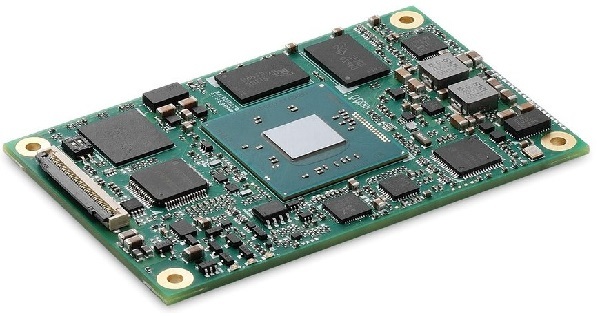 The Express-HL2 is a COM Express Type 2 basic module supporting 4th generation Intel Core i3/i5/i7 Haswell CPU. 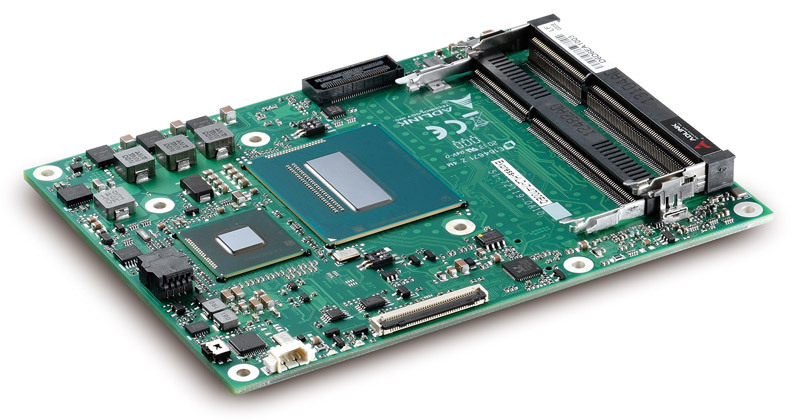 The Express-HL2 is specifically designed for customers who need high-level processing & graphics performance . . .
Model 1250 is NOVA’s wide format, military-grade color inkjet printer capable of printing up to 11” x 17” sheets. 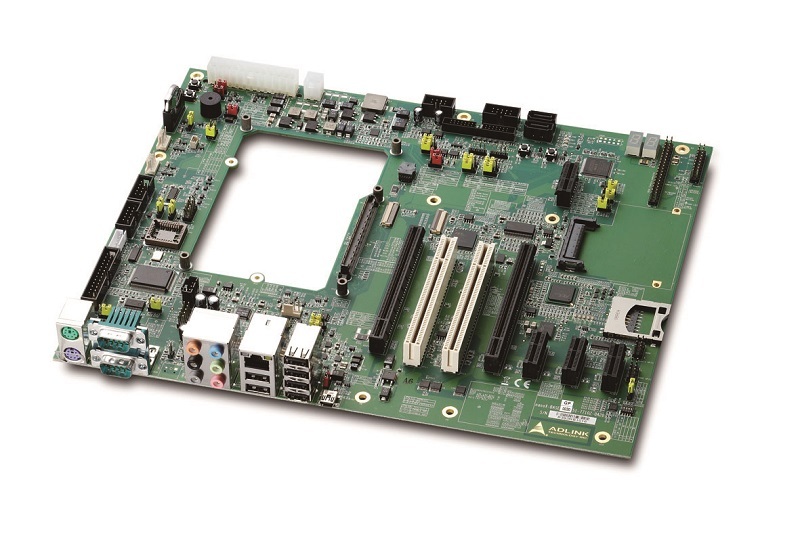 The nanoX-BASE is a standard ATX size carrier board. Together with the COM Express Type 10 module of your choice and off the shelf add-on cards you can quickly emulate . . . 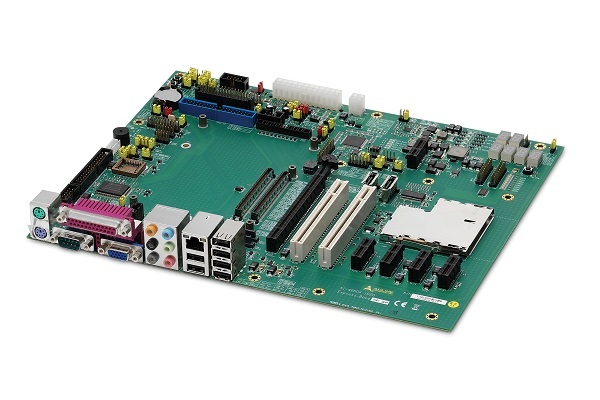 The Express-BASE is a standard ATX size carrier board & is compatible with Basic as well as Compact form factor Type 2 pin out COM Express modules. 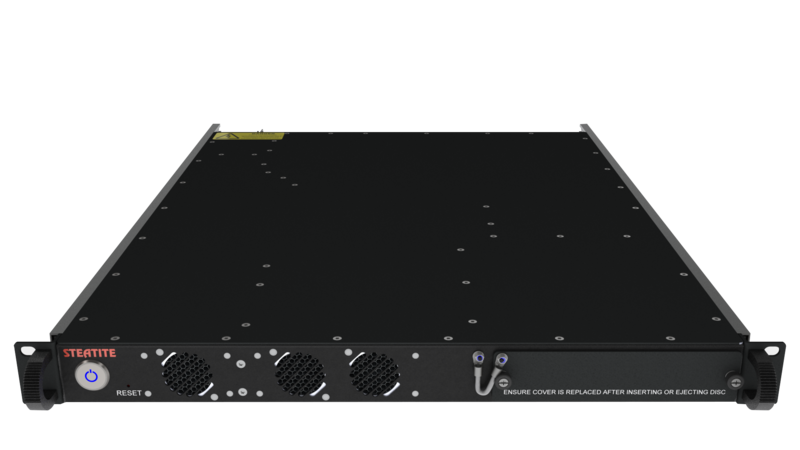 The Express-BASE accommodates up to five PCI . . .